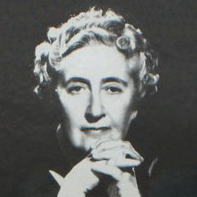 The name Agatha Christie is synonymous with mystery, and it’s no wonder: she’s the best-selling novelist of all time, the first person to win Mystery Writers of America’s Grand Master Award, the world’s most translated novelist, and her play The Mousetrap holds the record for longest initial run. Christie’s influence and infamy in the mystery genre looms so large that it might seem like she wrote hundreds of books; in actuality, she wrote 66 novels (the same number I think James Patterson published last year–ha, kidding!) and 14 short story collections. If you’ve never picked up an Agatha Christie novel, it can be overwhelming trying to decide where to start. A series or standalone? Poirot or Miss Marple? It just so happens I have some Very Definite Opinions on these questions, and am here to suggest three books that anyone–mystery lover or not, Christie fan or not–is sure to enjoy. There’s a reason why this is one of Christie’s most famous novels. Unless you’ve been living under a rock, you probably know what it’s about: a man is murdered on the famous luxury train running between Paris and Constantinople known as The Orient Express. Unfortunately for the killer, the famous detective Hercule Poirot is on board and on the case. Murder on the Orient Express is a perfect example of Christie’s gift for taking a large number of characters and making each one distinctive and memorable. Does she rely on classic stereotypes to achieve this? Yes, but the characters are also more than just stereotypes. To put it confusingly, Christie knows what you *think* you know and uses that to her advantage. 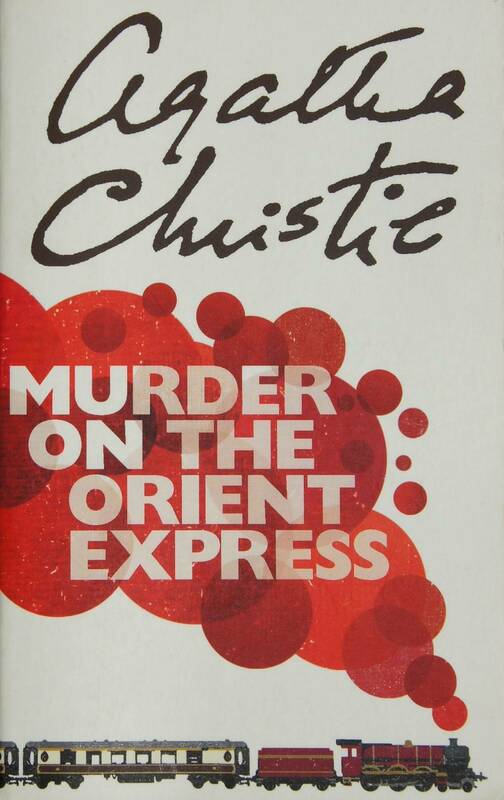 Murder On the Orient Express is also one of the more accessible Poirot novels, a character who can come off as annoying. If you’ve never read a Poirot mystery before, start with this one, then move on to The Murder of Roger Ackroyd. But of course the major reason to read this book is that it’s just a flat-out good story you can devour in an afternoon. Plus, train mystery! Who doesn’t love train mysteries?? 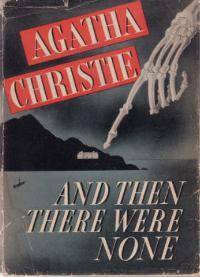 Although not as popular today as some of Christie’s other books (see above), And Then There Were None made a huge impact when it was first published in 1939. It remains Christie’s bestselling novel, and the sixth best-selling book of all time. If you’ve ever watched Clue, you’re familiar with the premise: a group of strangers are invited to a party at a remote mansion. Expecting a good time, the party quickly goes from awkward to awful as each of the guests start dying off. Who’s killing them–their host, or one of the other guests? Or someone else entirely? And will any of them make it out alive? 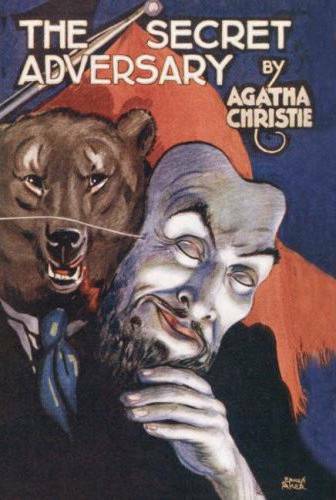 While this premise may seem cheesy now, And Then There Were None is arguably Christie’s most innovative book. No one had written anything like it before, and reading the book you can see the true, simple brilliance of the plot. Don’t judge the novel on the movie adaptations; it’s an absolutely gripping story colored in shades of gray by moral ambiguity and a fistful of horror. It’s like watching a train wreck, really: you want to look away, but you can’t. While I do wish Christie had left the question of whodunnit unanswered, And Then There Were None remains a compulsive read even if you know the solution to the mystery. A weird cover, but it makes sense after you read the book. If you need an antidote after And Then There Were None, may I recommend the rollicking spy thriller, The Secret Adversary. This was Christie’s second book, and introduces my two favorite Christie characters, Tommy and Tuppence. They are a hoot! I wish I had my own Tommy and Tuppence, just to hang with. The Secret Adversary starts with Tommy and Tuppence meeting in post-WWI London. They’re both skint with nonexistent job prospects, so Tuppence proposes they put an ad in the paper as professional adventurers for hire. No sooner does Tommy agree to this insane idea–more to humor Tuppence than out of any belief it will garner them cash–than they’re approached by a mysterious, suspicious character looking to hire them. The Secret Adversary is an OTT, utterly delightful adventure with snappy, clever dialog. It also highlights one of Christie’s greatest strengths as a mystery writer: red herrings. From very early in The Secret Adversary, there are only two suspects, three at the utmost. Yet Christie keeps you guessing as to who the criminal mastermind really is by throwing around illusions and misdirection at just the right moments, so that you don’t REALLY know what you know until the very end of the book. With these three novels under your belt, you’ll be well on your way to familiarizing yourself with the mercurial world of the Queen of Crime. If you want even more recommendations, we got you. Check out your ultimate guide to the best Agatha Christie books here. Editor’s note: the post originally stated Christie wrote 14 short stories and has been corrected to 14 short story collections.